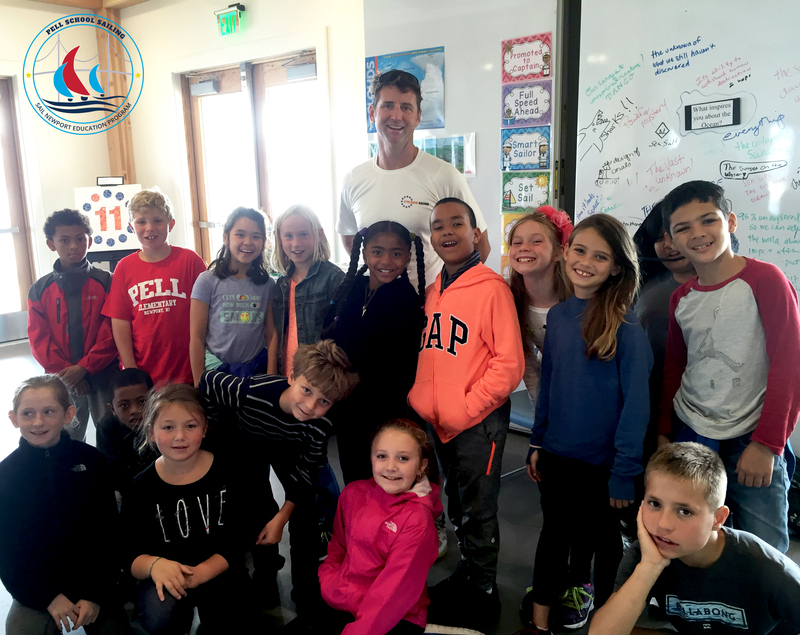 In 2017, Sail Newport started a partnership with the Newport Public School System for 4th-grade students to learn how to sail as part of the regular school day, tying in parallel elements from the STEM (science, technology, engineering, and mathematics) curriculum. 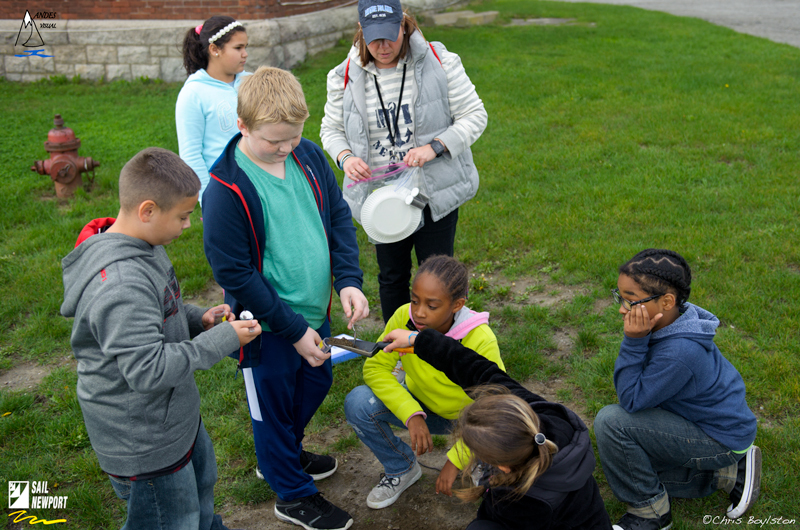 This innovative 16-week program provided hands-on experiential learning both on and off the water, and for a few hours each week, students get to have Narragansett Bay and Fort Adams State Park as their real-world classroom. 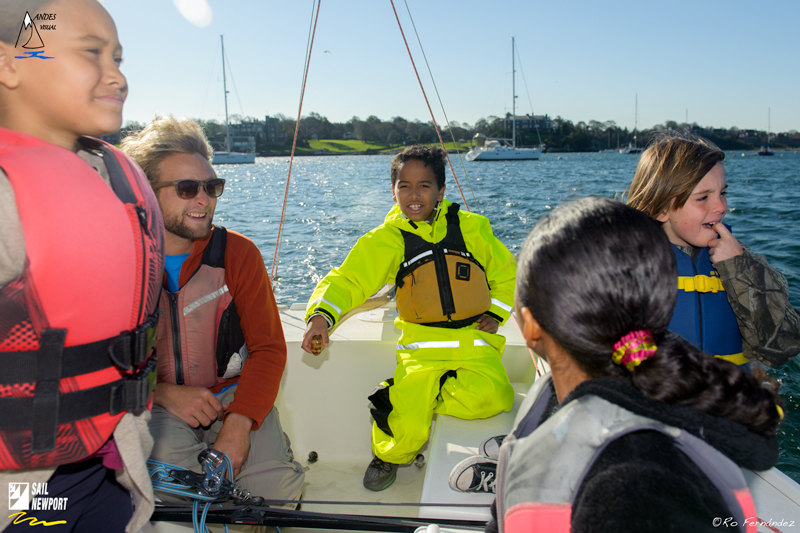 Support the 16-week in-school sailing program offered to all Newport Public School 4th-grade students. During the 2018-2019 academic year, approximately 170 students will be reached each year. 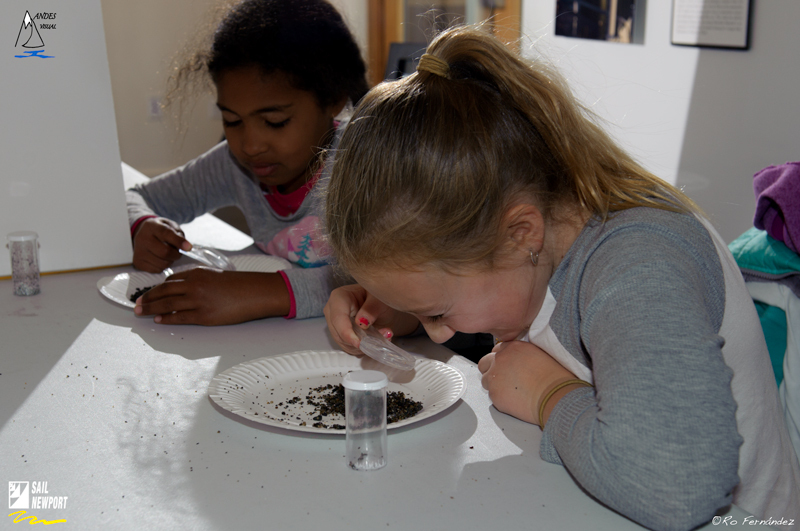 The grant will assist in covering the cost of Sail Newport staff and sailing instructors, teaching supplies, as well as transportation for the students to and from school. Sail Newport, founded in 1983, is home to New England’s largest public sailing center and is considered Rhode Island’s premier public sailing site – the organization’s mission is to promote and operate affordable public sailing instruction, rental programs and to create opportunities to attract new sailors to the sport. Award-winning instructional programs, fleets of rental boats and a prime one-design sailing facility equipped with hoists are just some of our features. 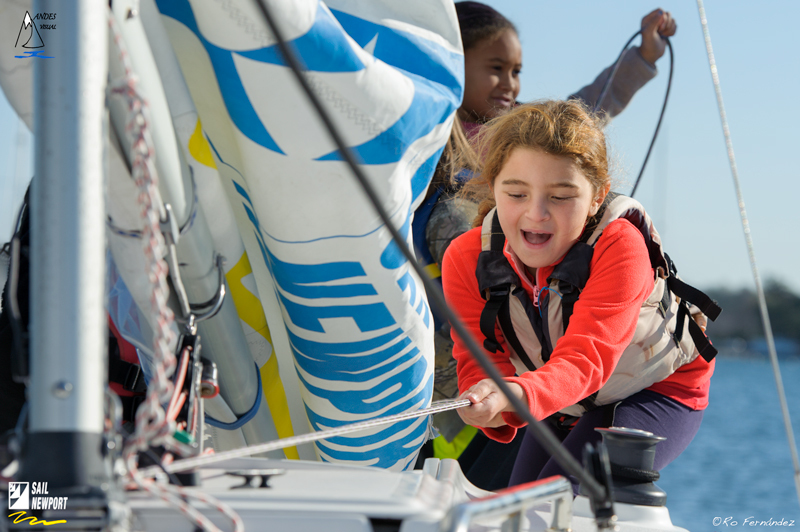 The Dr. Robin Wallace Youth Sailing Center is the headquarters of Sail Newport’s Youth Sailing Program serving thousands of children each season. Dinghy docks, ramp-launching, summer and winter storage, on-shore conveniences and ample free parking round out Sail Newport’s assets to recreational sailors. 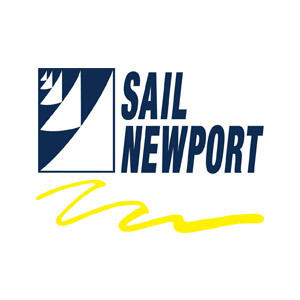 Located at picturesque Fort Adams State Park in Newport, Sail Newport offers easy and affordable access to sailing.